Many years of human activities resulted in significant environmental changes. Extinction of animal and plant species and depletion of water and air are caused not only by pollution, but also by lack of general knowledge about nature. High level of ecological culture provides an opportunity to prevent negative influence of human activities on environment. Most people, especially in cities, are not connected to nature. It takes more than just environmental knowledge to understand environmental problems. This comes with experience and practical activities when people can apply theory to practice. Protected areas and education departments of environmental organizations play important role in preserving natural landforms. Unfortunately, the number of protected regime violations increases every year. To solve the problem, we need not only to provide additional security measures, but also to promote environmental education through various campaigns and events. 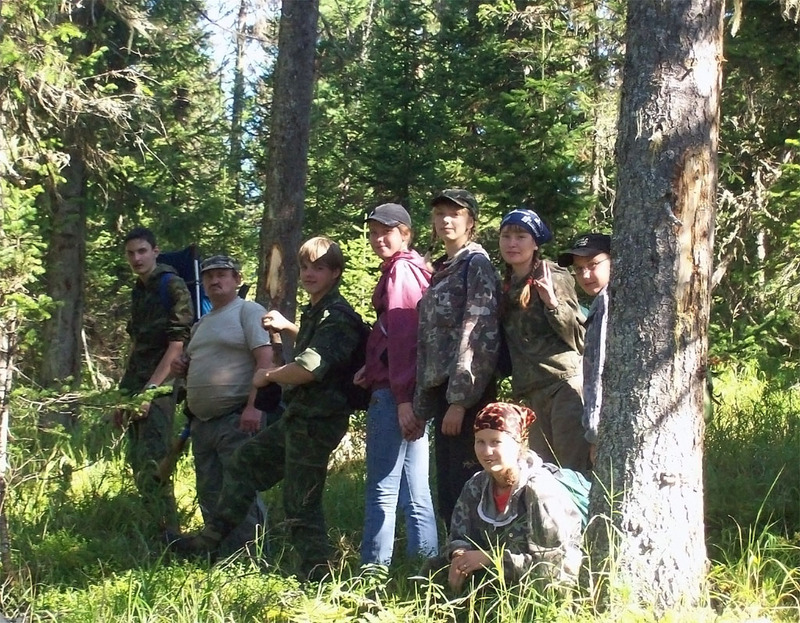 Environmental Education Department of the Khakassky Reserve was created in 1996. Since then, the specialists of the department gained valuable experience and developed a systematic approach towards their work. The main task of the department is building a positive public image of the reserve and its activities, attracting people’s attention to reserve’s tasks and needs. Complex of environmental events and campaigns is aimed at developing environmental awareness and inspiring patriotic feelings. 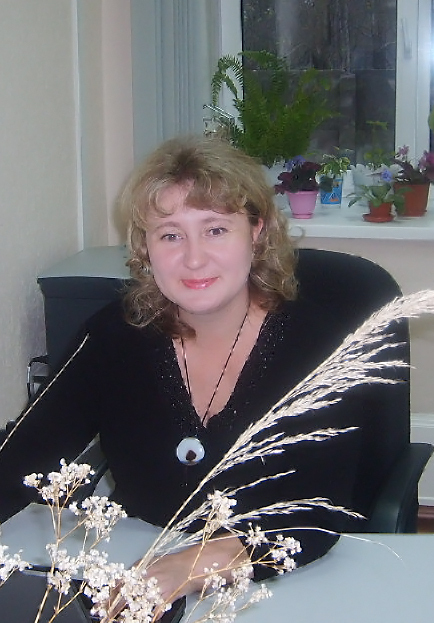 They attract attention of citizens and authorities to the problems of environmental organizations. 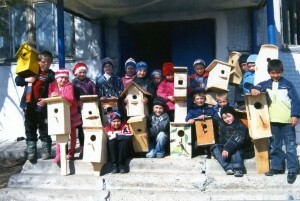 Such campaigns as the Earth Day, March for Parks, Save the Birds’ World, Days of Protection from Environmental Danger, Environmentalists Day, Clean Up the World, and Protected Tree help us unite schools, mass media and authorities to find solutions to environmental problems of the Republic of Khakassia. The specialists from the Environmental Education Department every day work on making the reserve’s events and campaigns more effective. 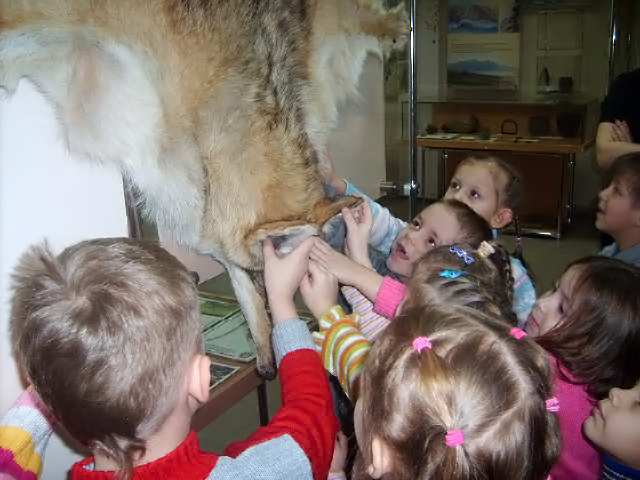 Nature museums and art exhibitions about environment enrich ecological culture by stimulating interest and curiosity for nature, and, as a result, engaging them in environmental conservation. For many years the Khakassky Reserve collaborates with the Tashtyp Local Lore Museum, Abaza Museum of Local Lore and History, and Laletin Local Lore Museum (Shira village). We host various exhibitions, such as Inhabitants of Khakassky Reserve’s Wetlands, The Lykovs’ Land, and World of Protected Nature. At our temporary and mobile exhibitions visitors can see children’s paintings and handmade items made from natural materials. 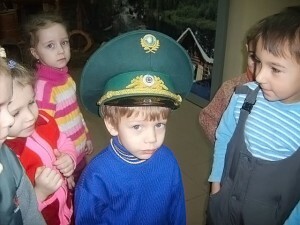 The exhibitions usually take place at schools, public authorities, and local governments. In 2009, the Khakassky Reserve opened its own Museum of Nature. Cooperation with mass media is a key aspect of the reserve’s activities. We work closely with regional and national print media, including Rossiyskaya Gazeta and Zapovednoye Bratstvo newspapers and Ecology and Life journal. The Environmental Education Department provides information about the reserve’s work for online media resources and writes press releases and reports for TV and radio. Together with representatives of mass media, we organize environmental events and meetings. 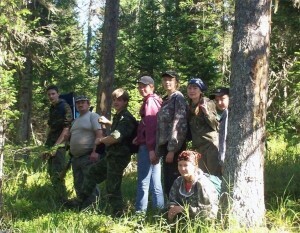 In May, 2011, we opened the Khakassky Reserve’s web site. Advertising and publishing activities are aimed at promoting information about protected natural areas and building positive public image of environmental organizations. 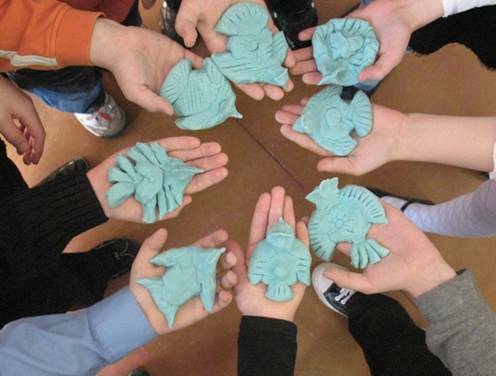 These activities include creating souvenirs and publishing brochures, newsletters, photo albums, and calendars. The Khakassky Reserve also produces movies, presentation materials, and other visuals that demonstrate beauty and diversity of protected areas. Work with schools and preschools is essential for us because it allows us to engage children in nature protection activities, share ecological knowledge, help children develop new skills, and guide them in their career choice.